Home Games Witcher Author Demands Additional Payment – Devs Decline. Witcher Author Demands Additional Payment – Devs Decline. The Author of Witcher is gunning for Money. Maybe they should Pay Out - What Do You think? CD Projekt has received an official demand for additional royalties from author of the Witcher series, Andrzej Sapkowski, amounting to 60 million Polish zloty (£12.4m). 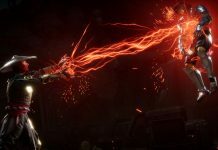 The studio has denied said demand in a statement on its site, calling the claims for additional royalties ‘groundless’. 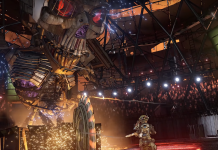 CD Projekt also took the decision to upload Sapkowski’s initial correspondence supporting his claim, as sent by legal representatives, detailing his arguments. 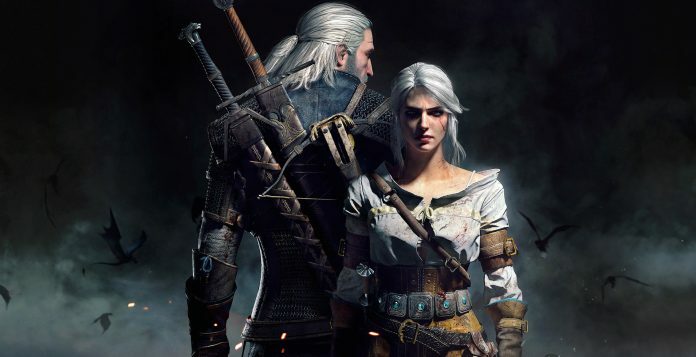 The figure of 60 million zloty was reached by factoring about six per cent of CD Projekt’s profits as a ‘conservative’ payment, and the letter states the amount of money Sapkowski has so far received for the Witcher’s copyright ‘is too low’. We would need more details before giving an honest view point on the situation. However we strongly believe all artists, writers and creatives should be paid for the work that they complete. If that work then goes on to become as popular as Witcher 3. They should probably get a little bit extra!